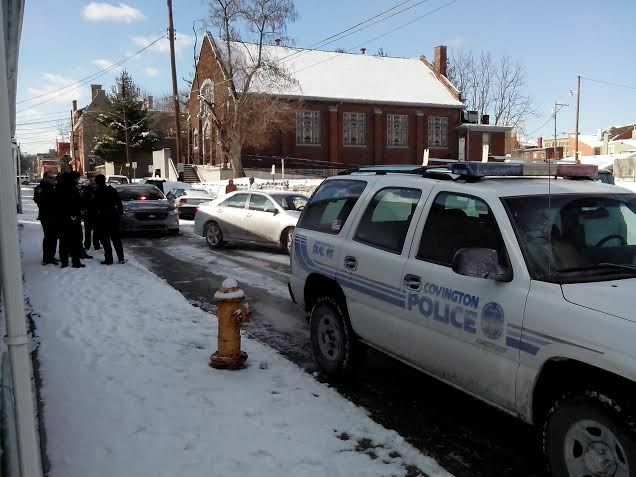 Three suspects are in custody after a police chase that started in Newport ended in Covington on Thursday afternoon. 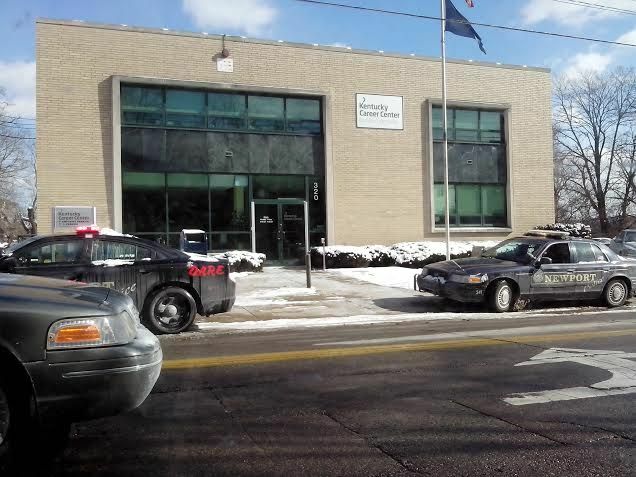 A witness spotted cruisers from Newport and Covington racing south on Scott Boulevard just past 1 p.m. An officer on the scene told The River City News that when the suspects' vehicle turned east on Ninth Street, the three bailed and took off on foot. They were later captured. Names and charges have not been released yet. 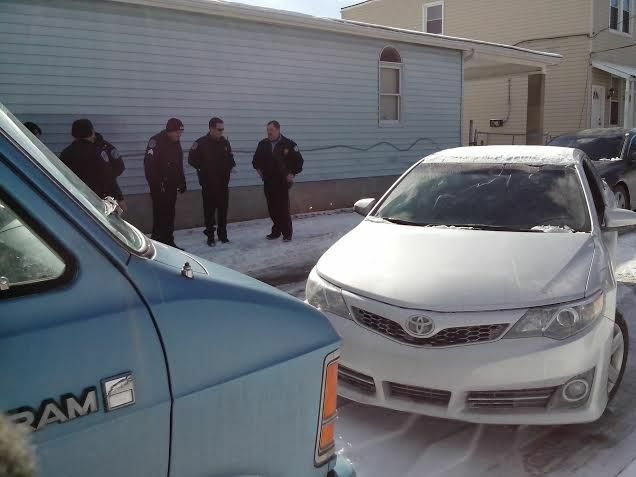 An officer told The River City News that the suspects' vehicle was reported as stolen but was unsure of what triggered the chase in Newport. Newport Police officers were also stationed at the Fourth Street Bridge in Covington where the chase crossed the Licking River.